Haier applinaces (India) pvt.ltd Career Recruitment 2018 -2019, Audit Executive and various posts The Interested and Eligible Candidates are requested to Download Application through Official website. Haier Applinaces pvt.ltd Career Job Notification 2018- Apply Now. 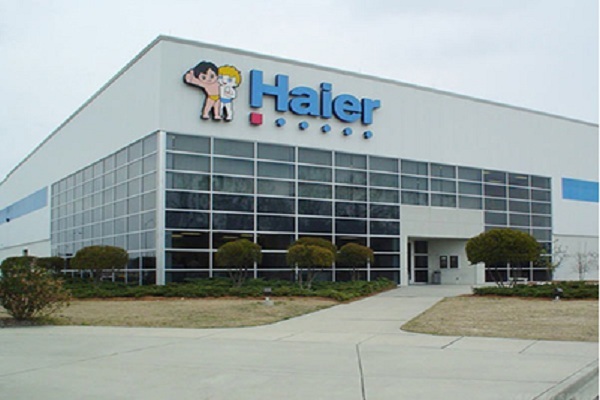 Haier Group, present in 165 countries, Manufacturing locations in 13 countries, 18 R&amp;D and 12 Training Centers, have set up their operations in India. Have launched a range of 55 models in Refrigerators, CTVs, Washing Machines, Air Conditioners, Micro Ovens, Dish washers and DVDs/VCDs. Dealers &amp; Distributors are already appointed. Customer Care Centres are being opened. Like other countries Haier Group is committed to become a leader in India too in the shortest span of time. Incumbent should have worked on Internal Financial Controls. Candidate will be responsible for taking up Risk Based Audit, review and evaluate efficiency and effectiveness of Manufacturing Operations, Compliance with the Applicable Laws and Regulations. Ability to develop SOP and design control to mitigate the risk. Identifying control and process weaknesses, documentation of main control points and providing evidential support for report recommendations. Making Audit recommendations, based on control/ policy/ process gaps as identified during the course of audit to correct these weaknesses in best possible manner.